Arrow PSA is a single application for Professional Services Automation, created specifically for organizations using Salesforce. Designed by Project Managers, Executives, and Web Developers, Arrow PSA is built to be intuitive, having the power to integrate all administrative processes, and support teams across your entire organization. Bring cohesiveness to your business with real-time reporting on resource allocation, revenue forecasting, project status, completion percentages, timelines, budgets, and so much more. Arrow PSA makes the management of every aspect of your organization easier. Enjoy a better understanding of the utilization of your resources, full status updates of your projects, and a bird’s eye view of your profitability – all in real time! Designed by professional services experts, Arrow PSA addresses every role in your organization, from subject matter experts and knowledge workers, project managers, accounting specialists, to executive-level management. Simplify and unify your administrative processes with a single system for professional services automation. Arrow PSA is both device and platform agnostic, and is completely 100% native on Salesforce. Professional Services Automation software that puts every stakeholder in the driver’s seat. 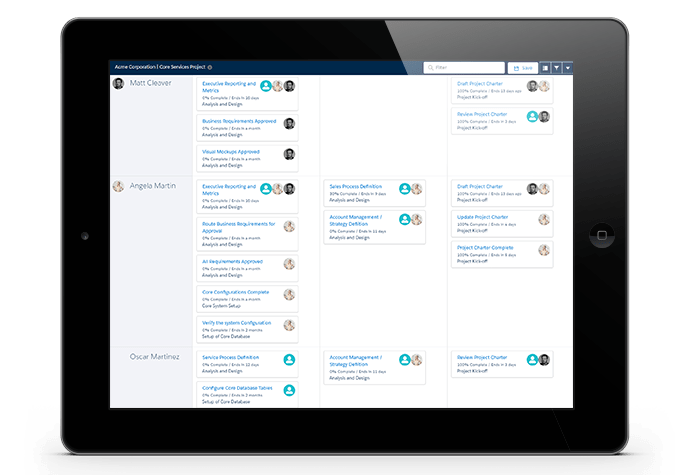 Designed 100% natively on Salesforce, the intuitive user interface enables your team to quickly and easily create, manage, and work on projects. Streamlined management and time-entry ensures accurate billing, real-time project status reporting, and proper, streamlined collaboration – meaning more successful projects, and happier clients. Arrow PSA is engineered to give users a streamlined workflow for your entire organization. 100% configurable for your organization Arrow PSA is designed with best practices built into the application. Designed with Project Managers in mind — Arrow PSA helps your plan and organize the details of your project portfolio with an intuitive project builder designed with the features that project managers are accustomed to. Link tasks, set up multiple dependencies and dependency types, and work within multiple views. 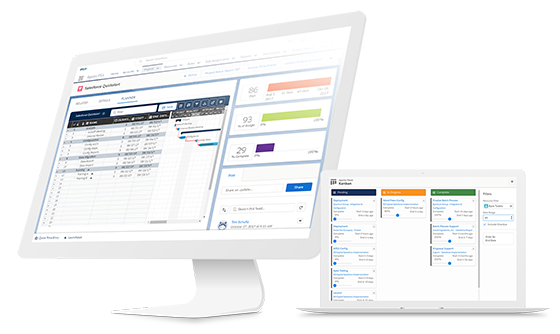 Arrow PSA enables your team to enter and track time within a single system, empowering your business to achieve faster, more accurate budgeting, billing and invoicing. Better understand your employees’ productivity, and ensure that your team has the chance to shine. Optimize staffing and utilization through real-time reporting and forecasting. Grow your margin by maximizing resource allocation, view external and capital dependencies, and level your organization’s workload. With Arrow PSA you can ensure you know what is happening in your organization today, while preparing for the future. Leverage the power of Salesforce analytics to gain insights into what is happening in your organization – all in real-time. With Arrow PSA you have access to historical and current data to make well-informed decisions for your organization now, and in the future.